We share the same moon under the same sky. 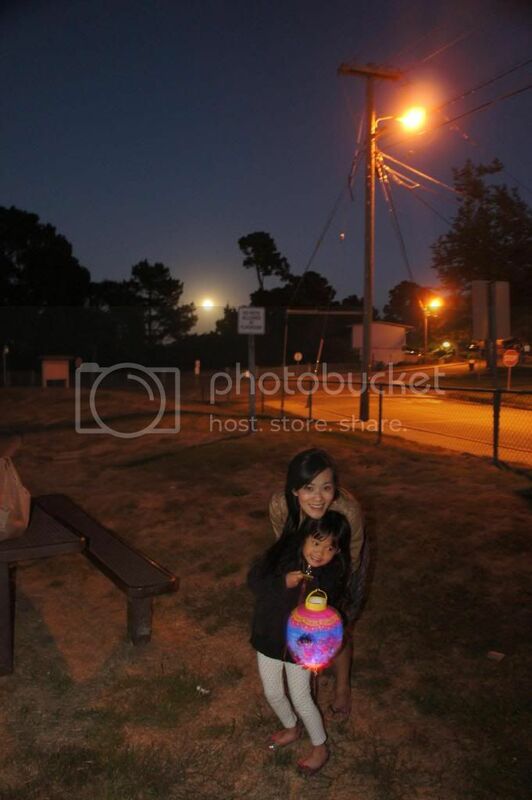 It's our second occasion celebrating mid autumn festival in a faraway land, with lanterns without the mooncakes. Oh, so miss those yummilicious mooncakes back home. This very evening, under the watch of our Earthly Full and bright moon, we officiated our lantern parade. 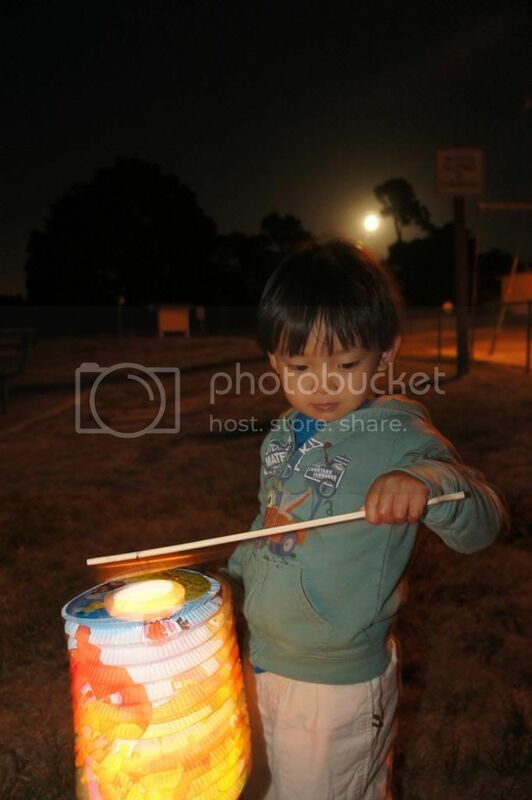 Together with fellow country mates, little kids paraded the nearby playground with handheld electric and candle lanterns. Having lantern fun out in the cold, is definitely one, we won't experience back home. It was an interesting memory created. I'm quite a keeper of certain traditions. At least, the kids will know their roots and culture, as they grow along. As much as lanterns and mooncakes got me excited when I was a child, I hope Js enjoyed this tradition too. A belated post, but hope everyone else had a great time of mooncake feasting!